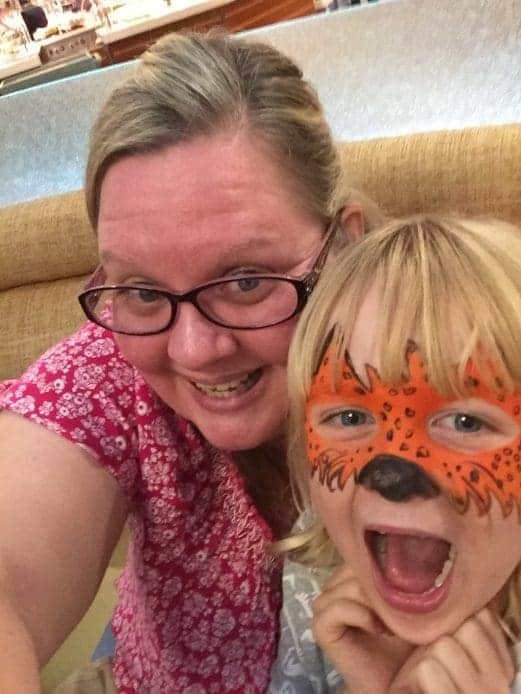 I’m super excited to have been invited to participate in a cookbook review and blog tour for our friend, Sarah Olson of The Magical Slow Cooker.com. This is especially exciting since we’ve known Sarah for a couple of years and have watched her and her site grow. 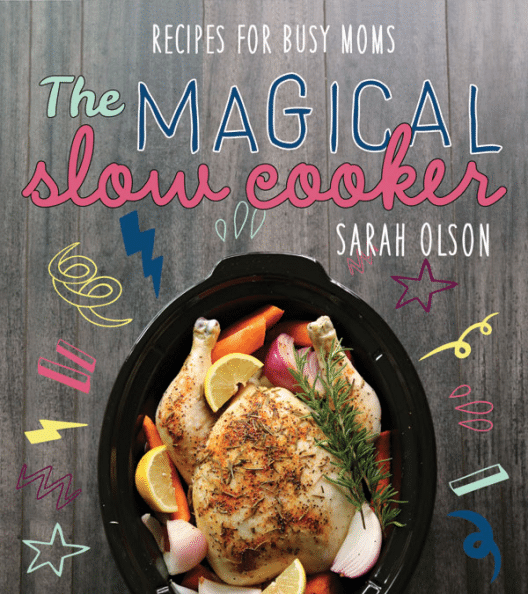 We’re super excited to have been invited to participate in a cookbook review and blog tour for our friend, Sarah Olson of The Magical Slow Cooker.com. This is especially exciting since we’ve known Sarah for a couple of years and have watched her and her site grow. So as you can imagine, when we were invited to participate, we squealed with delight for the opportunity to be a part of this momentous occasion and we simply could not be more happy for Sarah and the release of her new cookbook, The Magical Slow Cooker: Recipes for Busy Moms. This cookbook is perfect for busy families who need nutritious food prepared in a limited amount of time. Now, if you know me, you know I’ve read her book cover to cover already – more than once. I’ve poured over every recipe in the book and honestly, had a very difficult time choosing just one for the purpose of this review because I already know that I will be making many more of the recipes in the book. There are recipes in just about every category you can imagine from breakfast to desserts – and all done in the slow cooker! I have to tell you — I was amazed at how versatile the slow cooker really is. 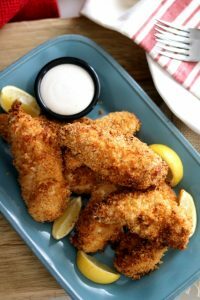 I’ve only barely scratched the surface of all that my slow cooker can do and I cannot wait to try more of these amazing recipes! So since I was having such a difficult time deciding, I gave the book to my kids and my husband and let them thumb through it and decide what they wanted to try first. Overwhelmingly, the response was for the Crock Pot Taco Dip, which I modified just a little to include ingredients I could eat with my food sensitivity. 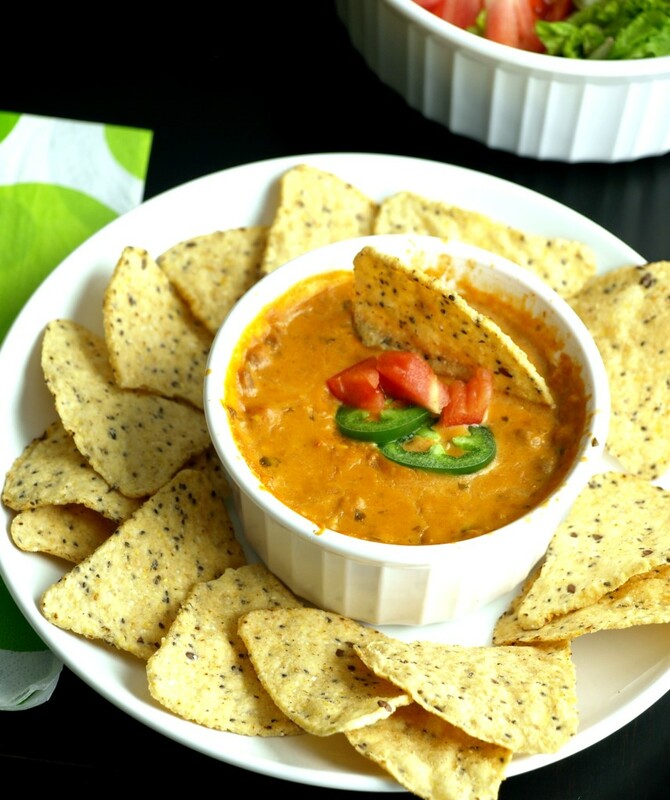 This dip is delicious and would make a great appetizer for your next pot luck, baby shower, or game day entertaining. 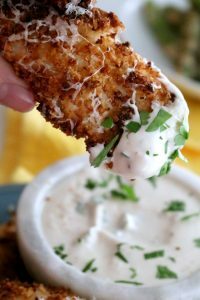 The recipe is very versatile in that you can “dress it up” however you see fit. If you add a variety of different toppings, you can offer your own nacho bar for folks to customize any way they choose. The sky really is the limit on this recipe and many of the recipes in The Magical Slow Cooker: Recipes for Busy Moms can be adapted in this way which is what makes it the perfect gift for new Mom’s short on time or busy families on the go. Just about anyone who loves crock pot cooking or where crock pot cooking may be a necessity, like in an RV or camper. Now, I am required to tell you that Sarah did send me a copy of her book for the purpose of this review, but the opinions expressed here are my own. I was not paid or compensated for my thoughts or opinions on the book, which if you haven’t already guessed, I love to pieces. The links listed in this post are affiliate links which means, if you purchase one of Sarah’s book, it helps support our site, Kitchen Dreaming, through our affiliation with Amazon. We thank you for supporting the brands that help keep our site running. All that being said, The Magical Slow Cooker: Recipes for Busy Moms is honestly a book I will keep in my personal collection, it is a book, that had I found it in the store would have purchased on my own because it’s a great collection of recipes for my crock pot. I hope that you will check out her book and fall in love with it the way I have. 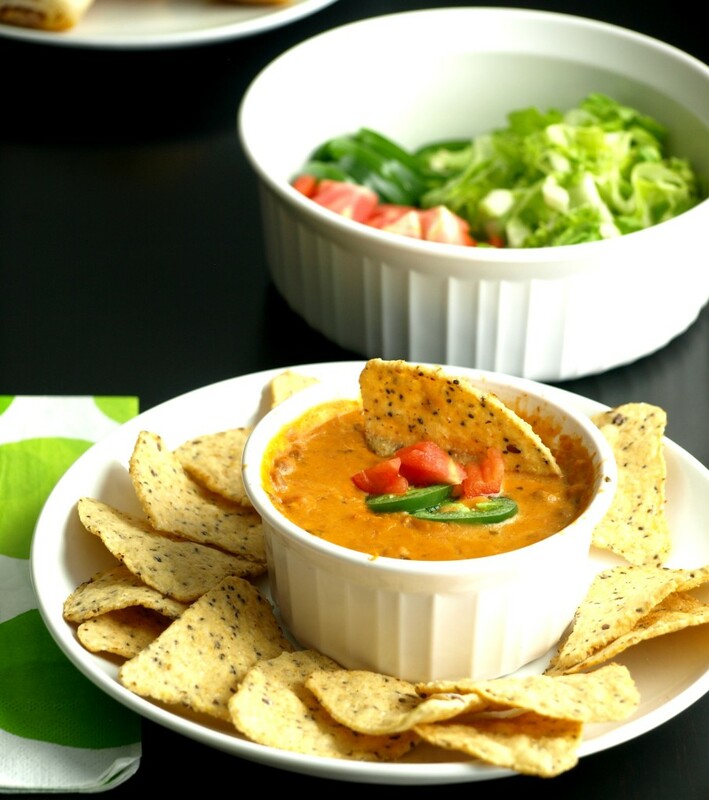 Nacho cheese dips come in an abundance of flavors and cheese types and are so easy to tailor to you own tastes. Brown meat in a skillet, add taco or fajita seasoning. Drain and discard liquid. 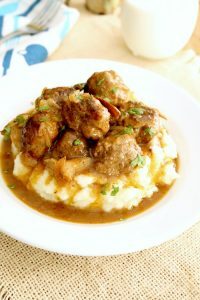 Add meat to slow cooker (affiliate link). 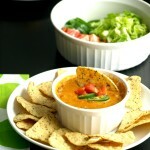 Add salsa, nacho cheese, sour cream, refried beans to slow cooker (affiliate link). Cook on high for 2 hours, or until heated through. 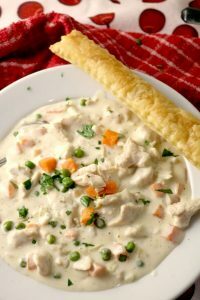 Turn slow cooker (affiliate link) to warm while serving. recipe ideas. 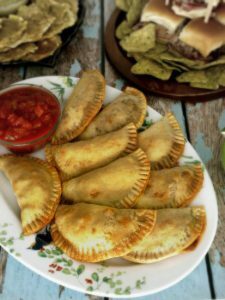 We have my parents visiting next weekend so I have been searching for a little something fun but easy to make. Perfect for Football Sunday. Thanks! Thanks, Joanna. We really like it, too. Thanks for taking the time to leave a comment. It means so much! Looks tasty, and interested in the homemade velveeta option too, since I’m not one for processed foods. Used to love this dip but gave it up due to processed Velveeta. I’m excited to try homemade Velveeta cheese! Thank you so much for making this dip from my book. I love the idea of adding toppings to it! Yum!